Home > Industry Notifications > BITCOIN IS TAXABLE! 04 May BITCOIN IS TAXABLE! 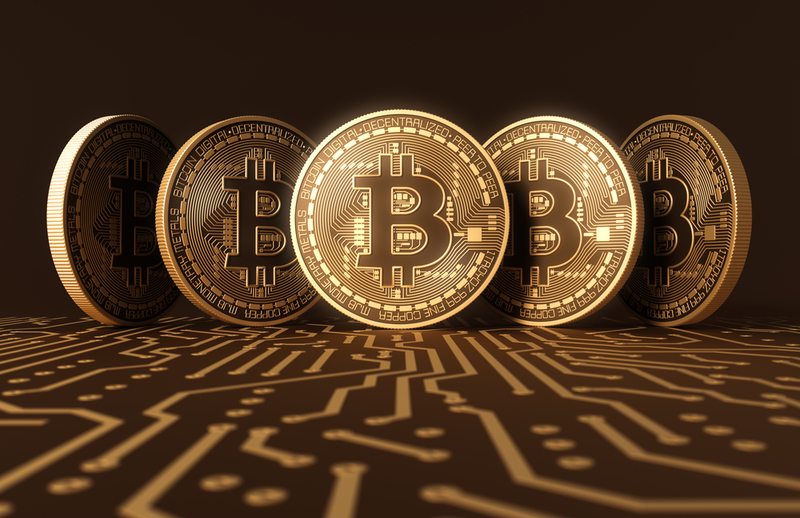 SARS has released a media statement on Bitcoin in which it states that people dealing in Bitcoins or other cryptocurrencies are subject to normal Income Tax law in terms of gross income, tax deductions or Capital Gains Tax. SARS are treating Bitcoin not as a currency but as an intangible asset. If you are in doubt about your circumstances speak with your accountant, and in need you can get a ruling from SARS. Taxpayers who fail to declare dealings in cryptocurrencies will be subject to interest and penalties. Currently, you are not required to register for VAT if you are a vendor in Bitcoin (or any other internet currency).